*This is the new style mobile self storage . Unit A&B on 9/F., Jing Ho Industrial Building, 78-84 Wang Lung Street, N.T. 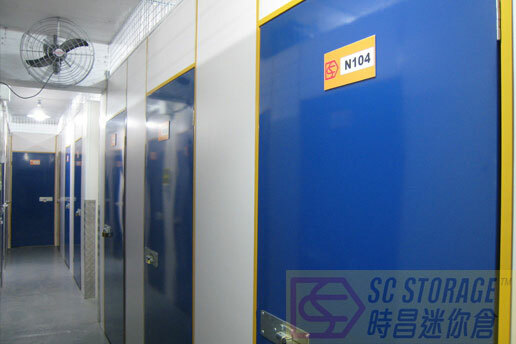 *SC Storage, as a tenant, is subletting this workshop.